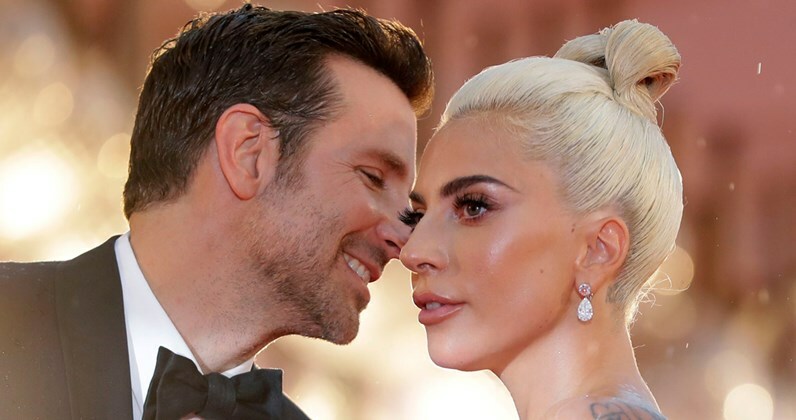 The chemistry between “A Star Is Born” director Bradley Cooper & Lady Gaga was palpable during the film’s press conference at the Venice Film Festival, where the pair said they bonded over their shared Italian roots. “I didn’t know you were Italian. I remember when we first met, after 10 minutes we were eating homemade food that she cooked – I love to eat – and that was actually a huge bond that we both came from Italian-American families. 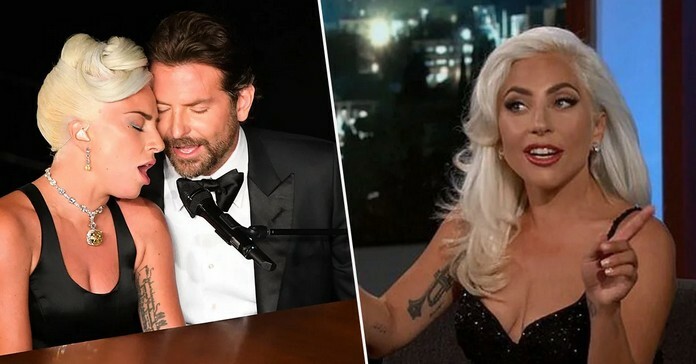 So we had a real synchronicity on that level from our upbringing,” said Cooper, who admitted that he immediately “fell in love with her face and eyes.” Lady Gaga, who made a splashy arrival on the Lido looking like an Old Hollywood diva, said the main challenge for her in playing Ally was to show her vulnerability. Cooper hinted that he would be back behind the camera. “I’m 43 years old and I feel that time is biggest currency and I have to utilize it to the best degree as possible. 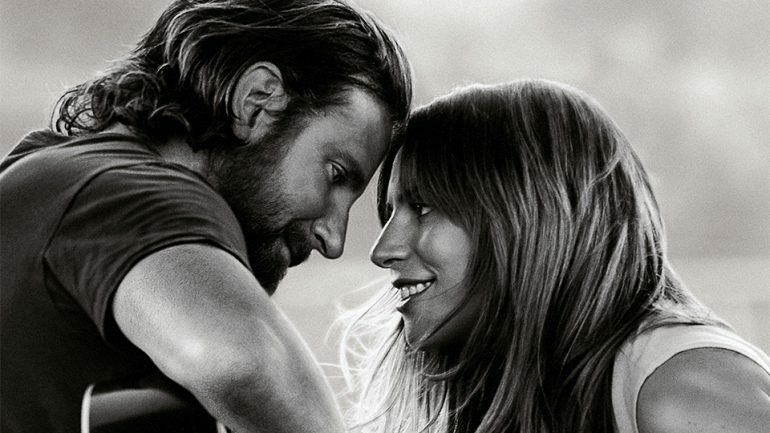 This film took four years…and if I can continue to do [what I love], if Warner Bros. allows me to continue to tell these stories, then that’s what I’ll do,” Cooper said.